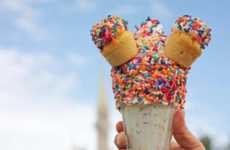 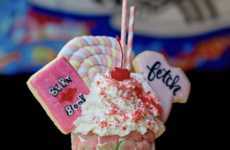 Marble Slab Creamery and MaggieMoo's Ice Cream and Treatery teamed up to create over-the-top shakes to inspire customer selfies. 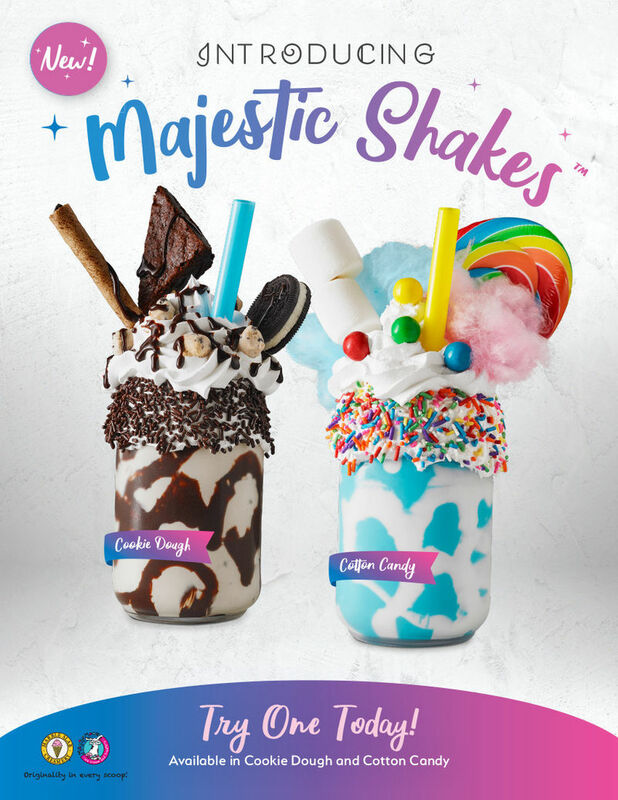 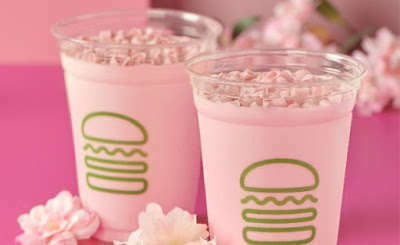 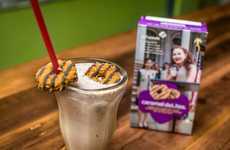 These two new Majestic Shakes are being introduced in Instagram-friendly Cookie Dough and Cotton Candy varieties that feature perfectly color-coordinated ingredients. 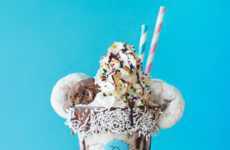 The Cookie Dough Majestic Shake features a cookie dough milkshake that's topped with brownies, Oreo cookie dough pieces, chocolate pirouette, Hershey's Chocolate Drizzle and wide-mouth straw, all served in a glass jar that's rimmed with vanilla frosting and chocolate sprinkles. 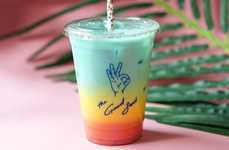 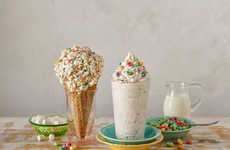 The rainbow-colored Cotton Candy Majestic Shake is also topped with vanilla frosting, as well as tons of decadent treats like a rainbow swirl lollipop, marshmallows, cotton candy and miniature gumballs. 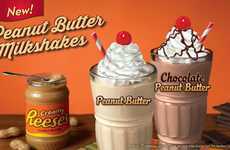 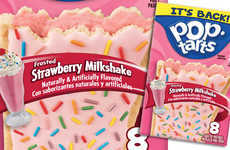 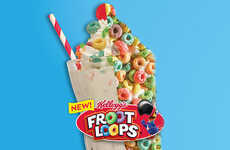 Fortunately for those with a sweet tooth, more Majestic Shake flavors are set to be unveiled throughout the year.